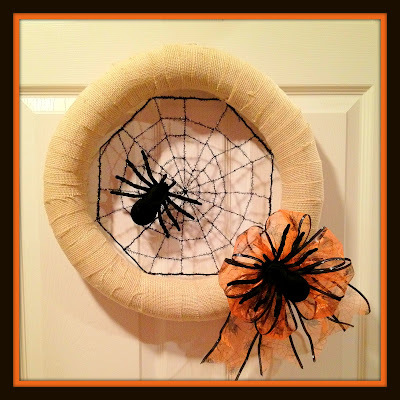 I hate spiders, but I like this wreath. I'm with you on that one Tonna, but these won't bite - promise! Thanks so much for dropping in! Very Cute! I am going to make one! Thank you for for your frugal, craftiness! I just love the word frugal - sounds so much better than cheap! Thanks for dropping in. This is sooo stinking adorable! Love how simple yet slightly spooky it is.. Perfect for Halloween! Thanks for stopping by Amie and for holding such a fabulous party each week! 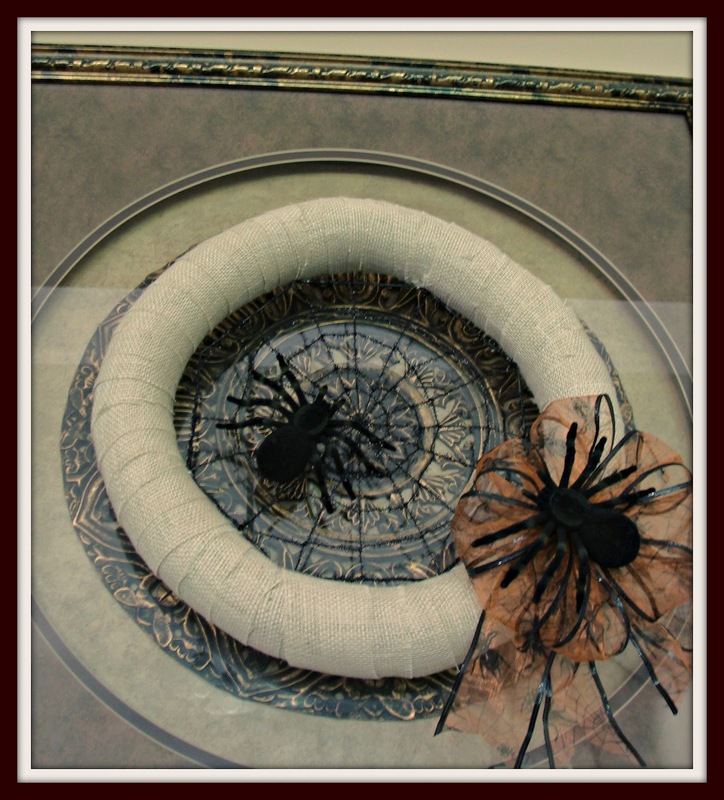 Thank-you for the halloween printable,its terrific! 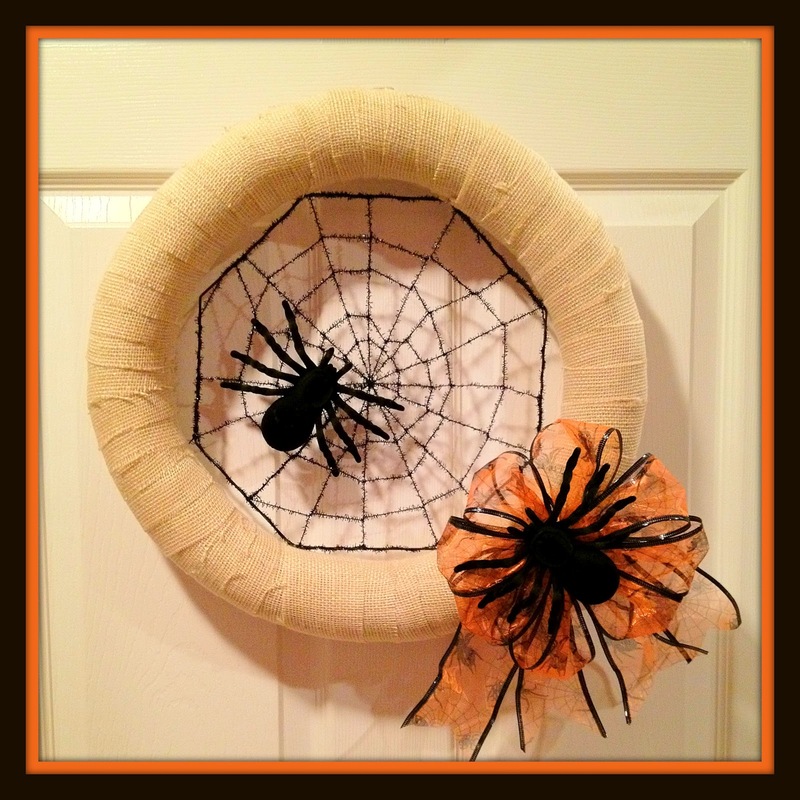 I didn't waste any time downloading and printing...the grandkids love it and the burlap wreath I copied off your blog.If i had a camera i would send pix.I enjoy your blog very much! Thanks so much for your sweet comments! 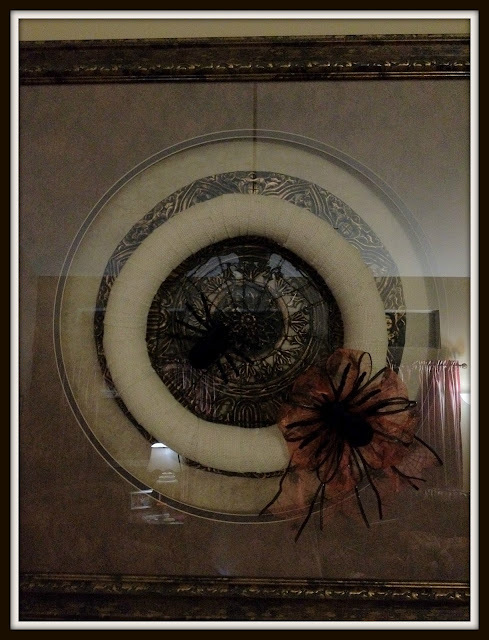 I'm so honored that you used some of our creations and so happy that your Grandkids like them. Thanks for the invite Marti - we linked up! Great wreath. I have got to get to the Dollar Store this week before all the great Halloween stuff is gone. Thanks for linking to my Our Favorite Things Party. So cute and creative! Great wreath! Thanks for joining the party at Keep Calm and Link Up! That is too cute! Very creative. Completely understand about the spiders! 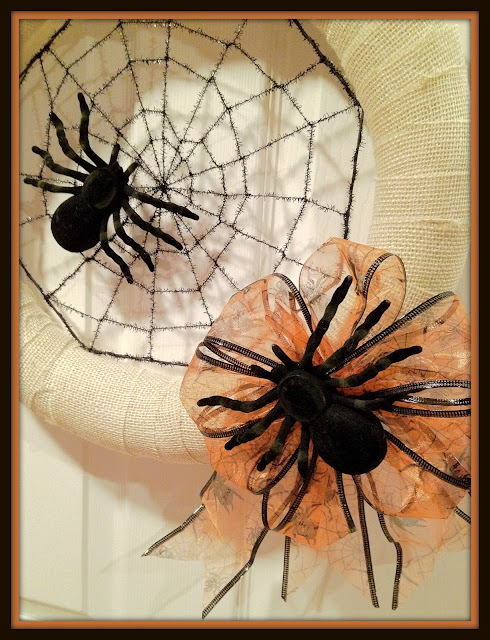 Not really my favorite either - but they were only $1 for the 2 and fit perfectly on my wreath. Thanks so much for dropping by and we hope you come back soon! Thanks for the invite Tessa! We linked up and I'm your newest follower. I just love Halloween - don't you? Visiting from Debbie Doos newbie party ; this is TOO CUTE!!! Thanks for dropping by! We love Halloween. Hope you come back soon! 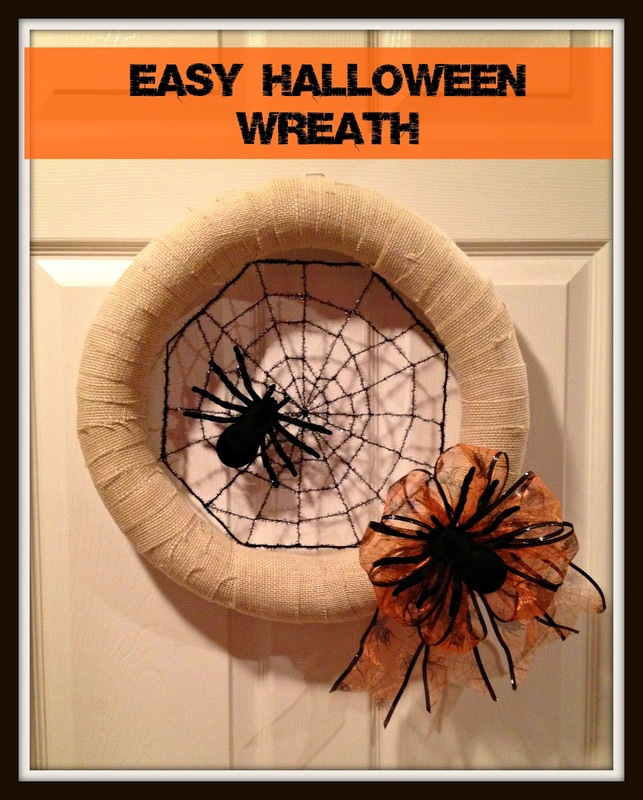 This wreath is awesome! Thanks so much for sharing on Marvelous Mondays! I will be featuring it on my blog this weekend. Feel free to stop by and grab a featured button. Thanks so much Julie! We grabbed a button! Thanks so much Kathy! We grabbed button for our sidebar! Happy Halloween!